Plant and soil health may sound wonkish to consumers, but not to the attentive crowd gathered to hear the panel of experts featured in “Tools for Plant and Soil Health” at the inaugural Organic Grower Summit Moderated by Brise Tencer of the Organic Farming Research Foundation (OFRF), the panel consisted of Anthony Griffin of Valent, Erica Renaud, Ph. D. of Vitalis Organic Seeds, and Steve Trotter of Agroplasma. In a recent survey for the National Organic Research Agenda, 74 percent of organic farmers across the country rated soil health as a high priority for research, with weed management coming in second at 67 percent, followed by seed availability/breeding. Valent’s Griffin made the point that soil health is a top concern, even in conventional farming. “When I was a young kid, we did a lot of cover cropping. We would put on manure and raise cover crops in November and through the winter here. But with the economics of production, we’ve gone away from that a lot,” he said. To keep farming as intensively as is the norm in the Salinas Valley, Griffin noted, it can be difficult to develop the microbiological diversity necessary for healthy soil. A strong advocate for understanding the physical properties of soil, Agroplasma’s Trotter said it is as important as biodiversity and nutrient content. “It’s important to get an undisturbed soil sample when you’re testing for physical properties,” he said. He uses a two-inch diameter PVC pipe with the end rim sharpened to a 45-degree angle, drilled into the soil to retrieve a core. 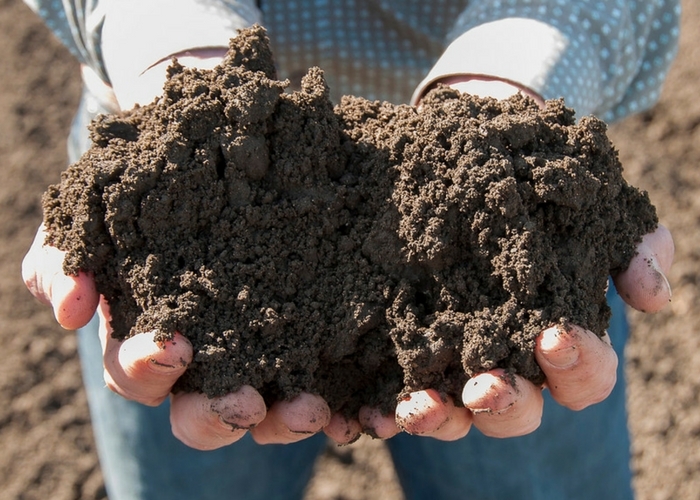 Understanding soils is the first step in preparing the soil to receive and work optimally with the water source, because water quality has an impact on nutrient cycling. Trotter said it is important to prepare soils to accept marginal water. “We need to understand what nutrients are in (the water) and what contaminants are in it,” he said. He recommended analyzing water sources twice each year, looking at milliequivalents (mEq) of eight salts. Renaud explained why organic seeds are an important component of a successful organic system. Organic seed breeders prioritize traits important to organic growers (e.g. optimum nutrient uptake or specific disease and pest resistance), with cultivars best adapted to growing in organic farming systems. And increasingly, organic growers are interested in flavor and nutritional profiles of specific cultivars, in addition to agronomic traits and appearance. Griffin emphasized the importance of mycorrhizal fungi for the biodiversity of the soil. It supports root expansion, drought tolerance, and nutrient uptake. For additional resources for organic farmers, OFRF offers a series of guidebooks on various aspects of soil health, available free of charge at www.ofrf.org. 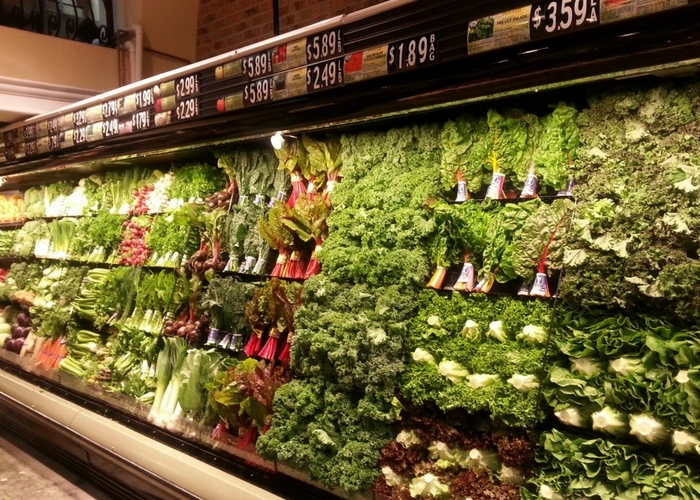 A significant shift in organic produce merchandising, driven by consumer health and wellness resolutions, takes place heading into the new year. Holiday displays filled with traditional and cultural fruits and vegetables like cranberries, sweet potatoes, sage and nuts are replaced by more vibrant and health related item, including organic citrus, berries and juicing ingredients. Organic strawberries are in short supply as Florida was beset with growth-inhibiting cold temperatures in early January and California’s production for 2018 has yet to take off. 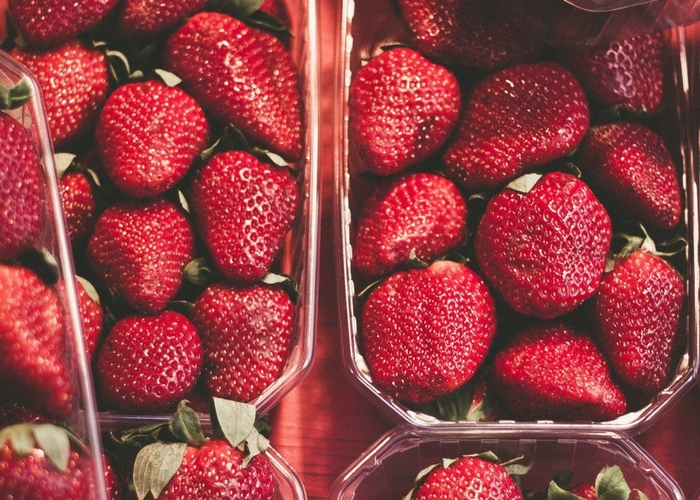 These conditions should continue to hold back volume shipments of strawberries until at least the week of Jan. 22, according to one of the nation’s leading strawberry producers. Consumers increasingly care about the environmental impact of packaging, but not at the expense of value, attractiveness, and proper protection of the product. 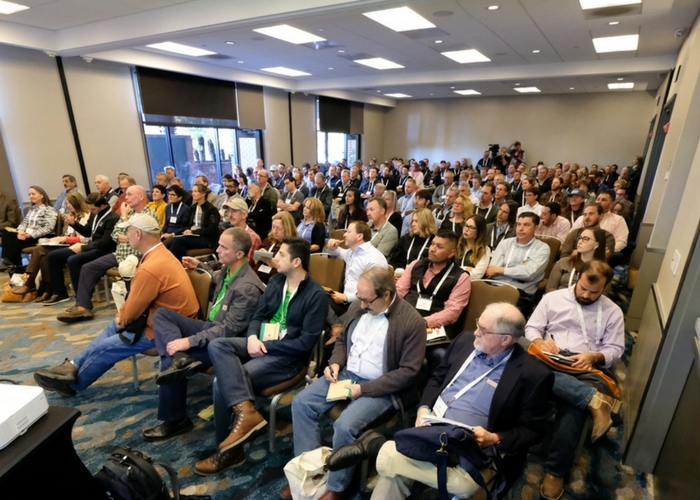 With so many types of packaging needed in the produce supply chain, “Essentials of Sustainable Packaging through the Supply Chain” took on the challenge at the sold-out inaugural Organic Grower Summit December 13-14, 2017.